1LB Vinyl Dumbbell or 1LB Vinyl Coated Dumbbell is one of our vinyl dumbbell products. 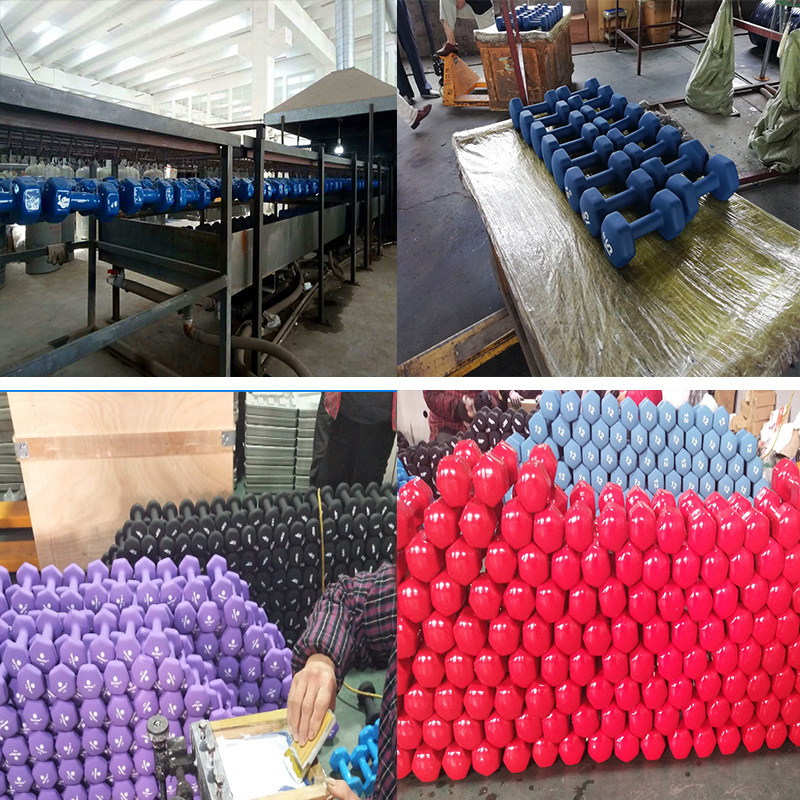 Vinyl Dumbbells are solid Cast Iron Dumbbells covered with vinyl material. 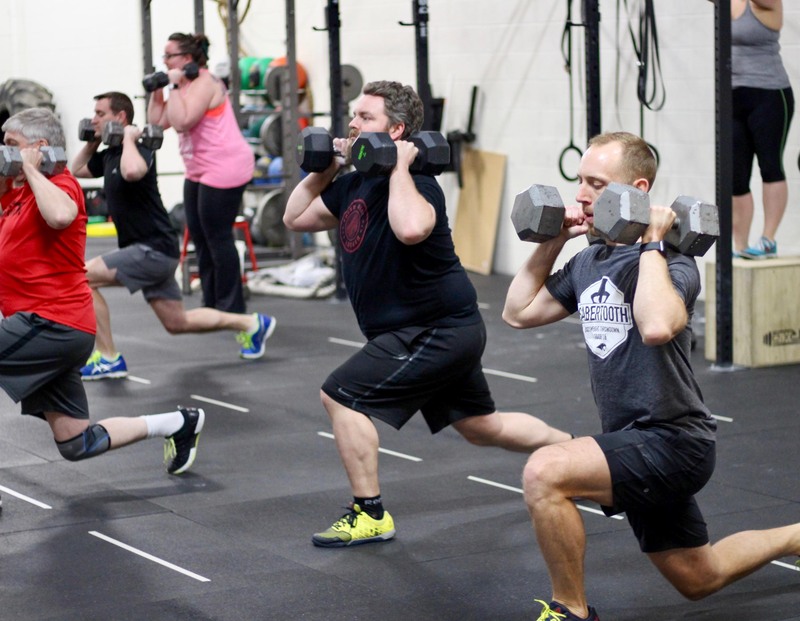 They are perfect for a variety of individual and group workouts. From aerobics to light lifting, heavier lifting or bodybuilding and toning, strengthening, relieving stress and reducing common aches and pains.Vinyl Dumbbells are often used for aerobic classes. They are usually available in one pound increments up to 10 pounds. Most vinyl dumbbells don't go above 15 pounds. The vinyl coating is colored, making these dumbbells more aesthetically pleasing than standard hex dumbbells. All colors can be customized by your demands. 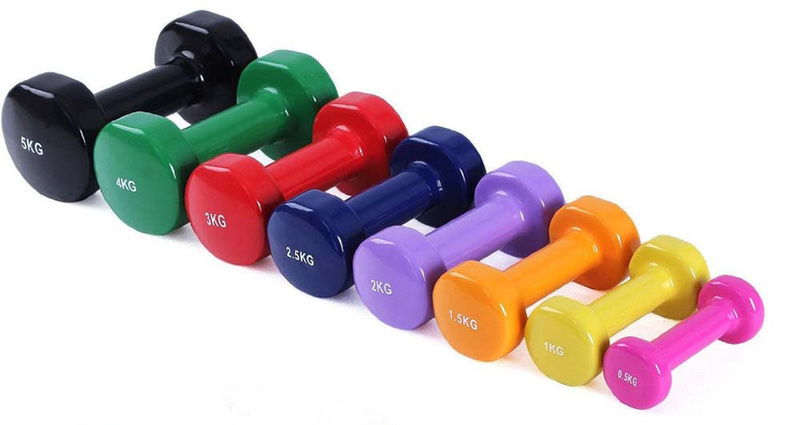 Looking for ideal 1LB Vinyl Dumbbell Manufacturer & supplier ? We have a wide selection at great prices to help you get creative. 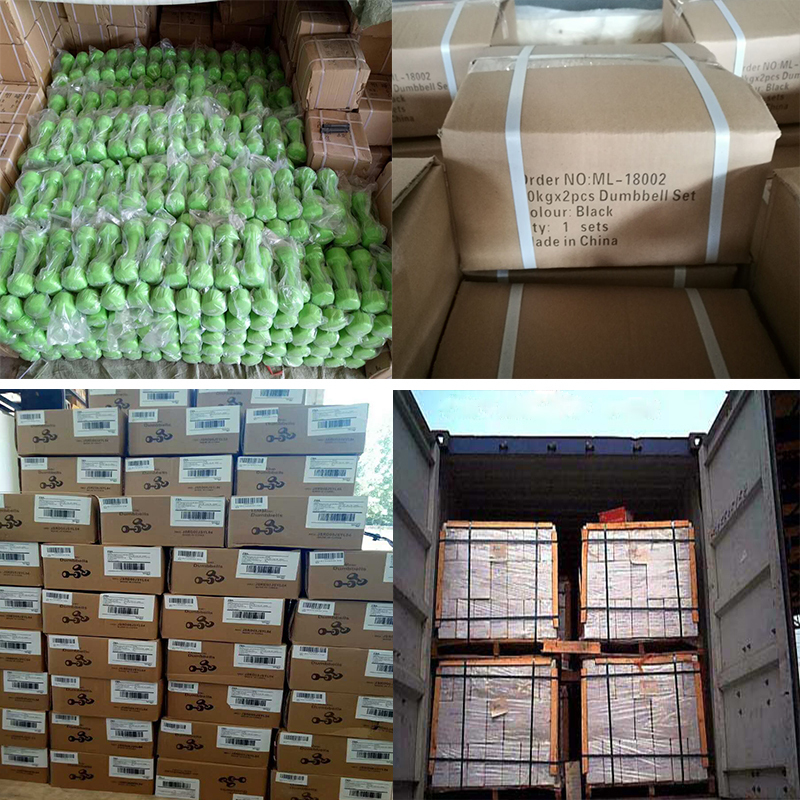 All the 1LB Vinyl Coated Dumbbell are quality guaranteed. We are China Origin Factory of Crossfit Workout Vinyl Dumbbell 1LB. If you have any question, please feel free to contact us.